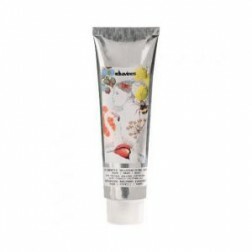 Davines Authentic Moisturizing Balm 900ml (30.43 oz) provides deep conditioning and moisturizing properties to hair and body. Large Authentic Balm is formulated with 98 % ingredients of natural origins. Davines Authentic Balm 30.43 oz is Gentle oil-based conditioner. It is excellent as a delicate makeup remover for the face, Authentic Balm deeply conditions your hair and is an exceptional body moisturizer. 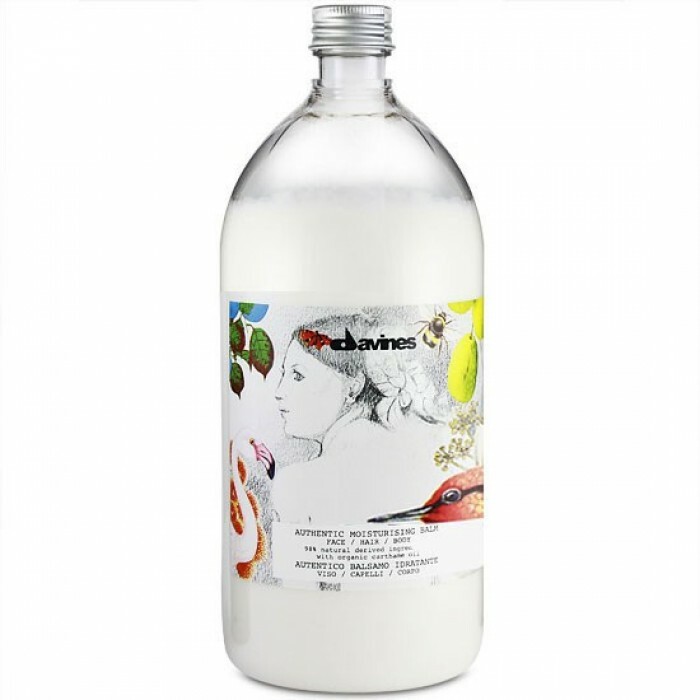 Large Authentic Balm (Davines lotion) is formulated with 98% ingredients of natural origin and contains organic carthame oil, which has antioxidant and protecting properties. 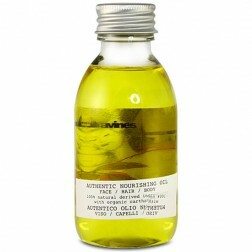 Its formula enriched with organic jojoba oil, sunflower oil, sesame oil and shea butter. How to use: Apply the right amount of product on the face with a cotton ball, avoiding contact with eyes. Rinse with lukewarm water. Apply to towel dried hair. Leave on for a few minutes, comb the hair and rinse. 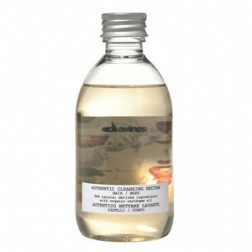 On the body it acts as a deep-moisturizing mask, and can be applied to damp ar dry skin. Leave on for a few minutes and then rinse.